Člen BOTAS týmu - Levi Nadlersmith si vybojoval nominaci do kanadského reprezentačního týmu na II. zimní olympijské hry mládeže, které se budou konat v norském Lillehammeru ve dnech 12-21. února 2016. Více informací o těchto hrách najdete zde. 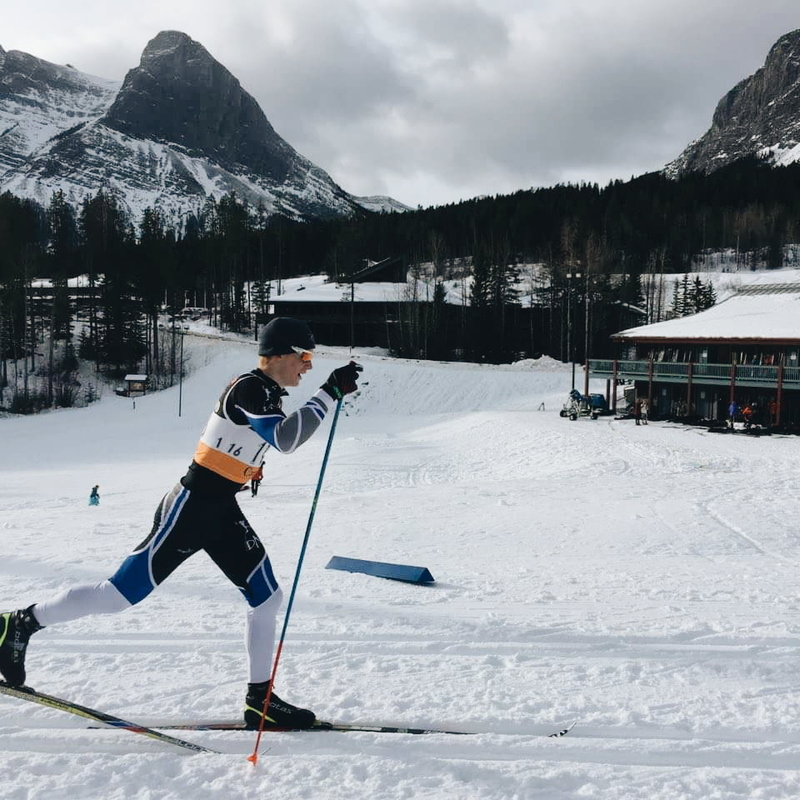 A month ago I traveled to Canmore Alberta for an early on snow training camp with the Manitoba ski team. My main goal was to get a week of on snow training in preparation for the Youth Olympic qualifiers the following week. 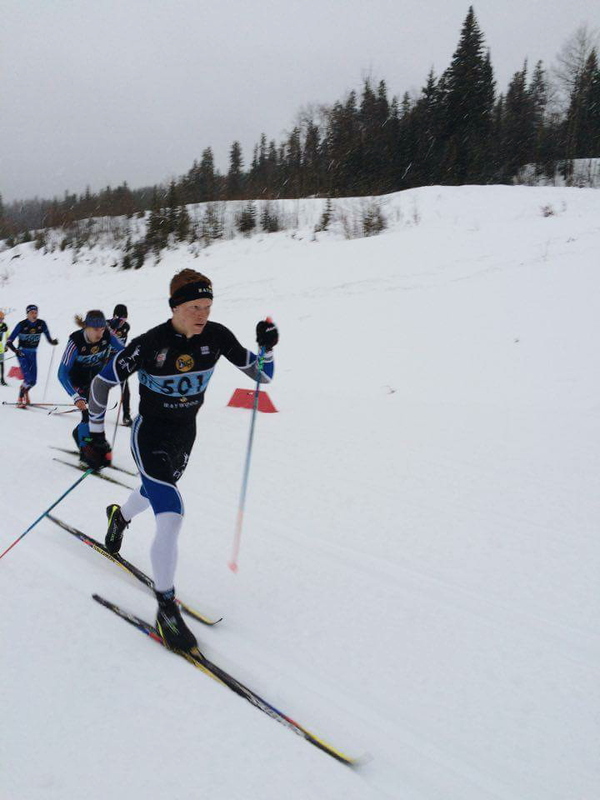 In February Canada will be taking two Nordic athletes (one male one female) to Lillehammer Norway to compete in the Youth Olympic Games. 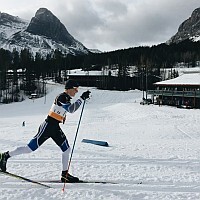 There were two qualification races used for the selection. 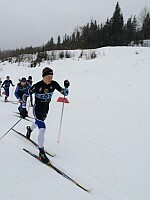 The first race was a 1.4km Classic sprint in Canmore, I placed 1st in the qualifier and 4th in the A-final. 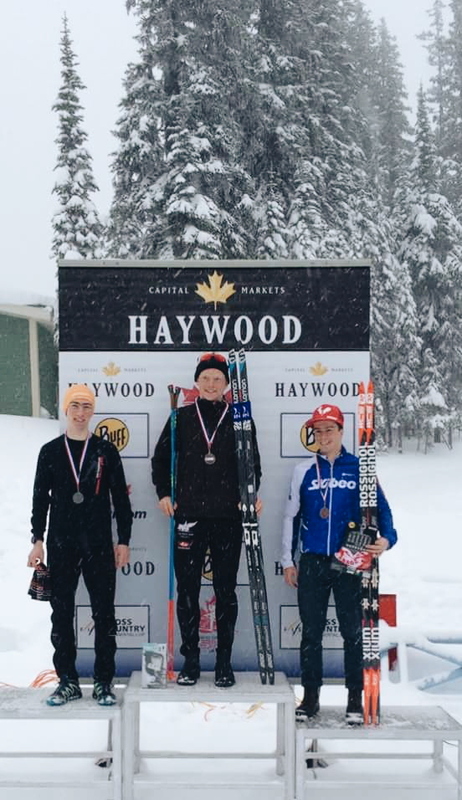 The following Sunday we had a 10km skate race in Vernon BC, I placed 1st by just over a minute which in turn secured my spot on the team.